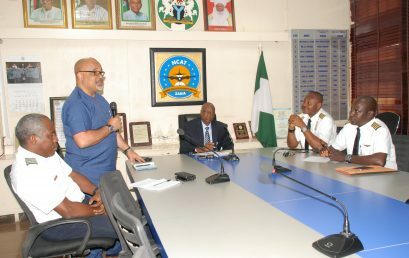 Above are some Pictures from the visits. 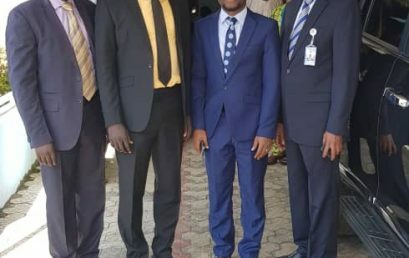 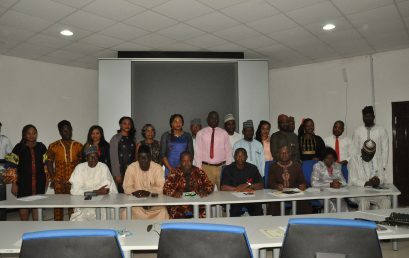 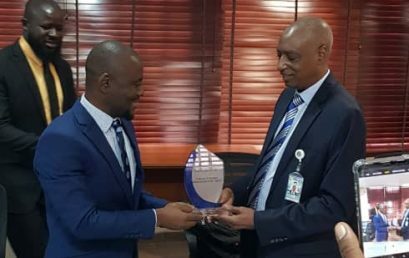 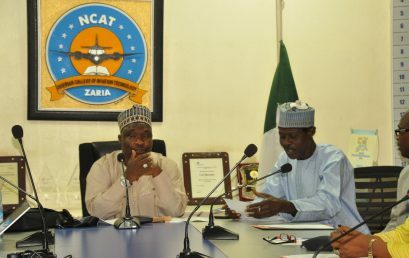 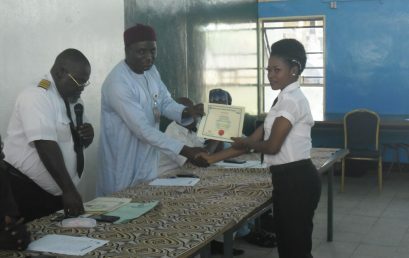 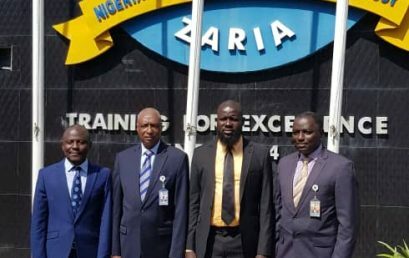 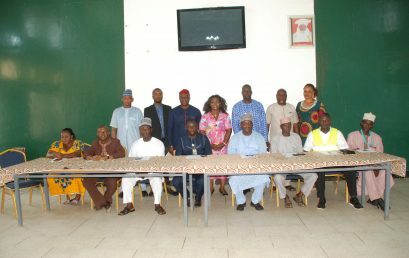 Graduation Ceremony of ATCRR, MCC, ATSEP and Air Peace Nigeria LTD visits to NCAT, Zaria Pictures. 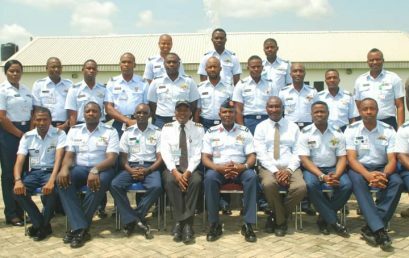 Basic Aeronautical Information Management Officers (BAIMO) Course No.9 Graduation Pictures. 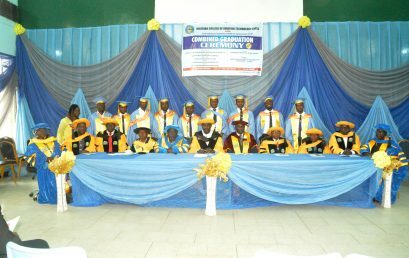 Please kindly click here to get more pictures on our social media (Facebook).